Nowadays, eCommerce business is growing day by day. 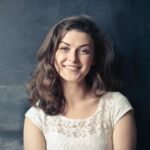 It’ll be one of the biggest online markets by 2020 because it’s tremendous growth. Online shopping made our life easier we don’t have to need to spend much time on a shopping mall. It takes lots of time. But the other hand if you want to buy through online then you will get everything at a time within short time. Many of people start their own eCommerce business because this is one the easy and best way to earn from online or start an online brand. You may know, eCommerce drop-shipping business is now one of the most popular online business. You can start this business without buying any products or any physical store. If you want to start your own eCommerce business as a beginner then this post is only for yours. 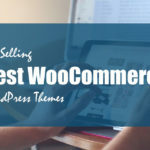 In this post, I listed here top 10+ best free WooCommerce WordPress themes to create awesome good looking fully responsive eCommerce store within a very short time. All of the themes are lates updated themes. 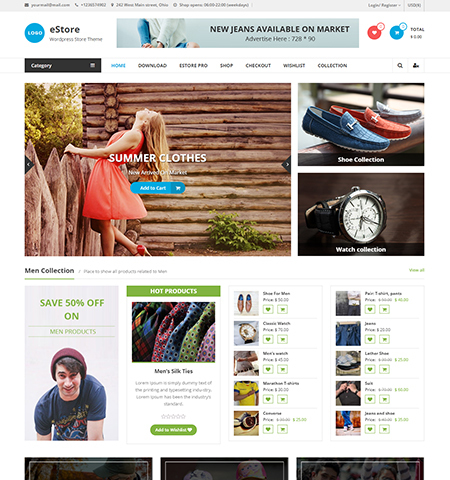 eStore is one the most popular Free WordPress eCommerce template. It’s located in the WordPress directory. eStore is really a very beautiful WooCommerce theme for your eCommerce store. Using this free beautiful theme you can create any type of eCommerce store to showcase your products on your website. It’s very flexible and easy to use for the customizer. eStore is highly customizable fully responsive mobile friendly eCommerce theme, for this reason, it’s one of the plus points for your visitor. It has two version one is free and another is paid. But I think the free version is enough for the starter website. It’s one of the most flexible, rich function and beautiful WordPress theme. It comes with beautiful features with highly standard coding structure that helps your website speed optimize. They follow the latest design trends UI UX for build this theme. It has some awesome hover effects on the various section. They include different types of product section that will help you to showcase your product in many ways. This theme is highly responsive to any device. 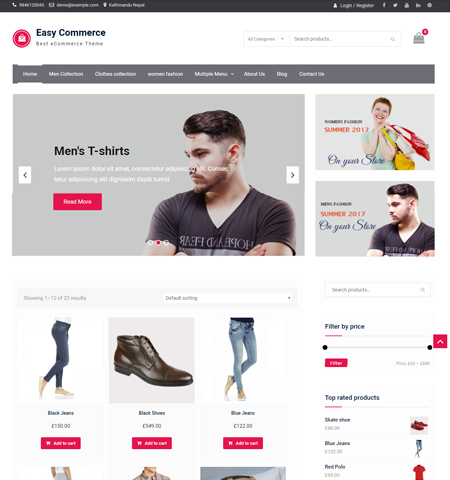 Easy commerce is well designed clean and professional good looking WordPress WooCommerce theme. I personally recommend this theme for those users who are pretty new to WordPress because it has an awesome theme option that will help you as a newbie to customize your website easily from the dashboard. It has some nice advanced features that allow you to unlock some unlimited design features on your website. You can play with that and explore your creativity and build a unique website for your nices. 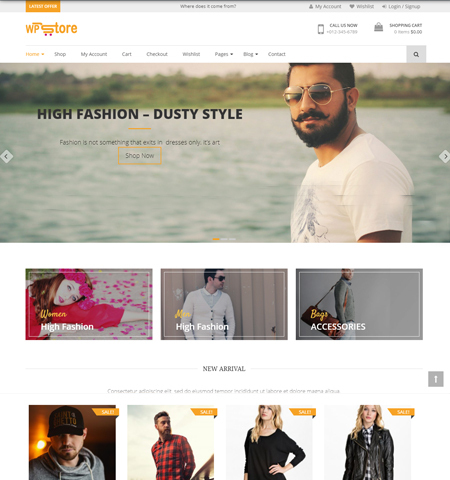 Wp Store is a full feature dynamic WooCommerce WordPress theme. It’s completely a free theme. It has great user interface visual design with nice smooth hover effects. And it’s one of the most popular item’s for it’s design quality. Almost 8.90 out of 10. It’s rich design and functionality will give you the best eCommerce experience. It has a big home slider that makes a more professional look. Azera shop luxury is an elegant, awesome, eye-catching, highly professional, good looking eCommerce WordPress theme. 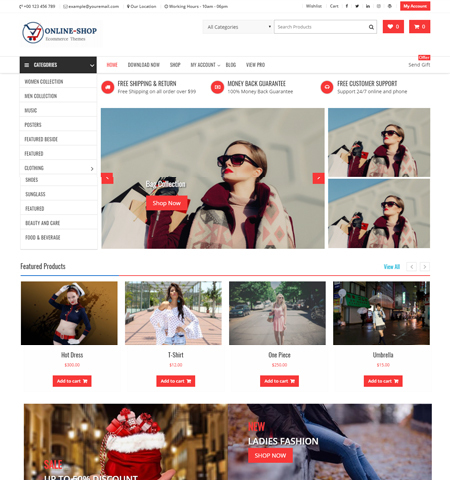 Azera shop is completely free template though it has a premium features. But the free version is enough for a startup eCommerce business. This template is perfect for build one page eCommerce Online shop. It has cool parallax effects with a full-screen background image. That feels a bit more professional and premium looking website. 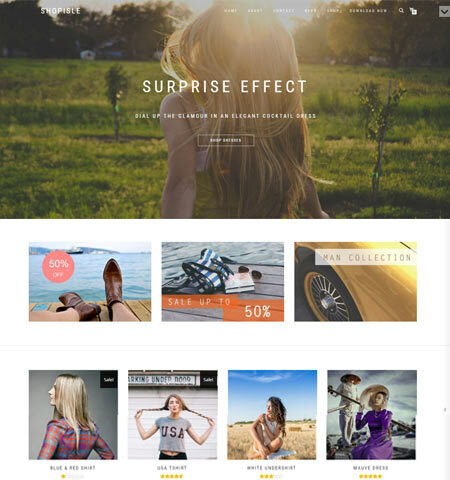 Yes, it’s another highly recommended beautiful WordPress theme for an eCommerce website. It has a great user interface with beautiful, professional typography. That feels minimal looking template. In this theme, there are lots of advanced options like a premium theme. You can do whatever you want. The theme author put lots of time and efforts to create this theme as much as possible look like a premium quality theme. And it’s totally free for the user. Anyone can use this template. Bellini is very lightweight and a fastest growing most popular free WooCommerce supported WordPress theme. This theme is popular for it’s a real beauty and super smooth animation effect. That catch the visitor mind within a short time. Bellini is a fully responsive and most flexible theme no matter what kind of products or category you want to showcase on your website. It suite for any type of products. This beatiful theme built with complete SEO optimize code. For this reason, it’s helpful for the SEO and speed to optimize also. If you are looking modern, trendy, eye-catching latest design template then this one is perfect for you to full fill your requirements. 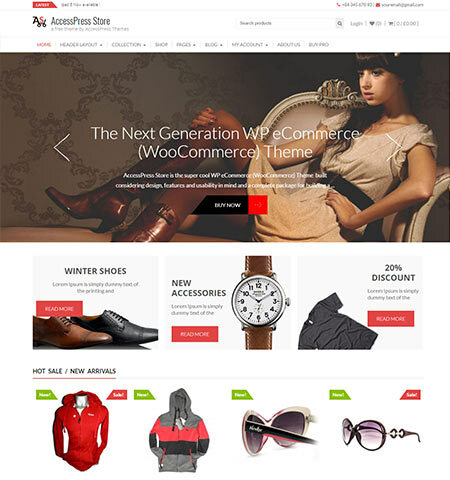 AccessPress store is a Powerfull most popular free WordPress theme. 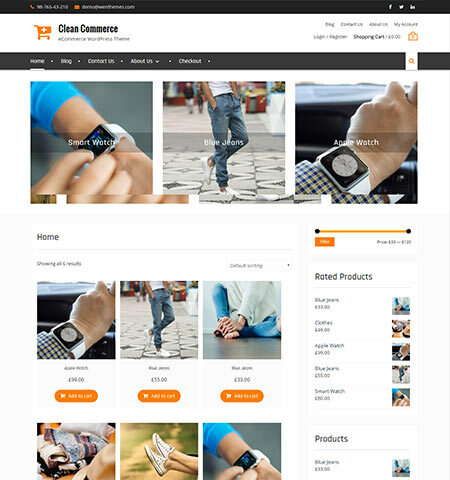 It’s a full-fledged online store theme. 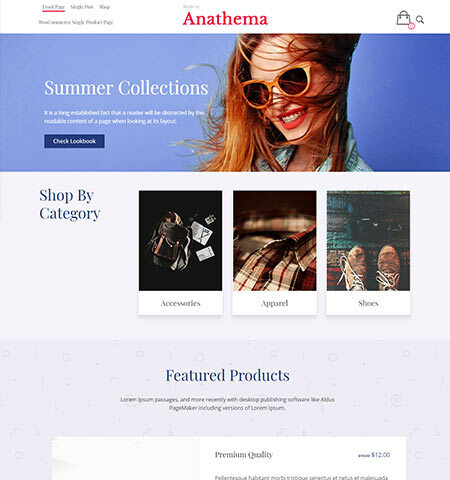 If you have a planning a big shop or small online shop then for both category this theme is perfect to showcase your products and sell them through your website. It has integrated WooCommerce plugins with unlimited advanced options. So, You can build your online shop easily from scratch. 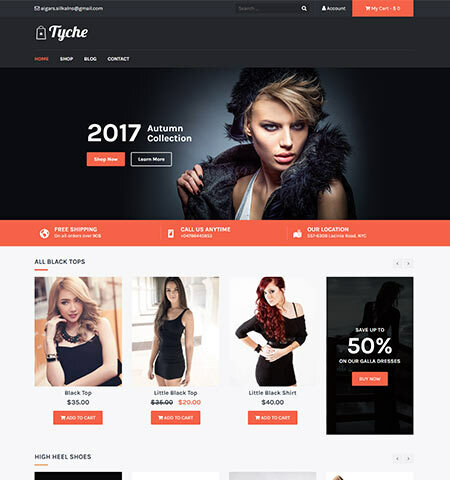 Tyche is a full free WordPress WooCommerce theme. This theme is super simple and stylish theme for those people who want to sell clothing through online. It has powerful plenty of powerful features that will give you unlimited possibilities to customize the theme properly. Tyche allows you to use any necessary useful plugins that related to an online shop. It has a great blog page design that will help you to post on your website and show perfectly. 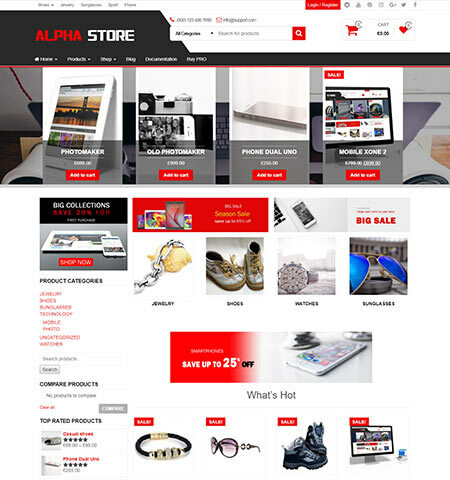 Alpha store is an outstanding powerful WooCommerce theme that comes with a full features eCommerce functionality with plenty of advanced options. You can use any kind of WordPress plugins related WooCommerce like a wish list, product price slider, product compare etc and many more. It supports all different screen properly. This template is based on powerful framework bootstrap and CSS3. 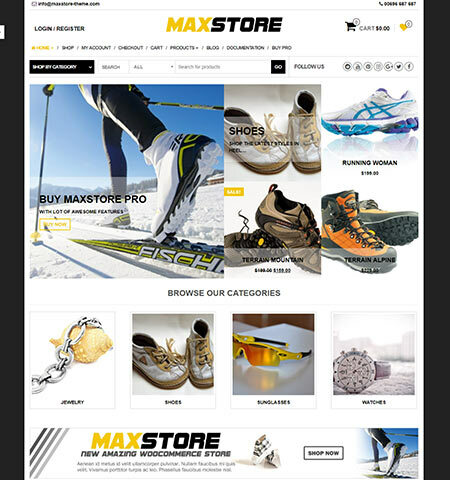 MaxStore is super simple and box layout WordPress theme based on WooCommerce. It has the maximum level of customization features which will help you to create a useful complete eCommerce website from scratch. It’s 100% responsive design. It supports any kind of devices and any type of screen size. The theme is completely ready to use right now. Even if you don’t have any WordPress or web experience then there is no problem you can use this theme without having any problem. 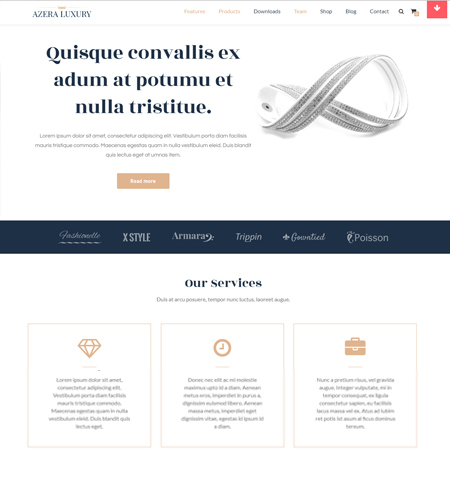 Clean Commerce is a minimal looking WordPress WooCommerce theme. It’s simple and super fresh looking theme that I have ever seen while I was searching for the free theme. It has nice smooth homepage carousel slider with zoom in hover effect that feels like a premium theme. It has pricing filter widget option for pricing comparison. The overall page load speed is great.